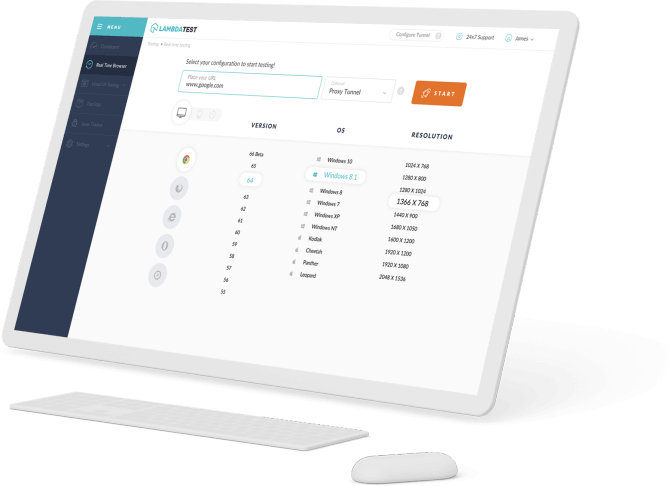 The MediaRecorder API (MediaStream Recording) aims to provide a really simple mechanism by which developers can record media streams from the user's input devices and instantly use them in web apps, rather than having to perform manual encoding operations on raw PCM data, etc. 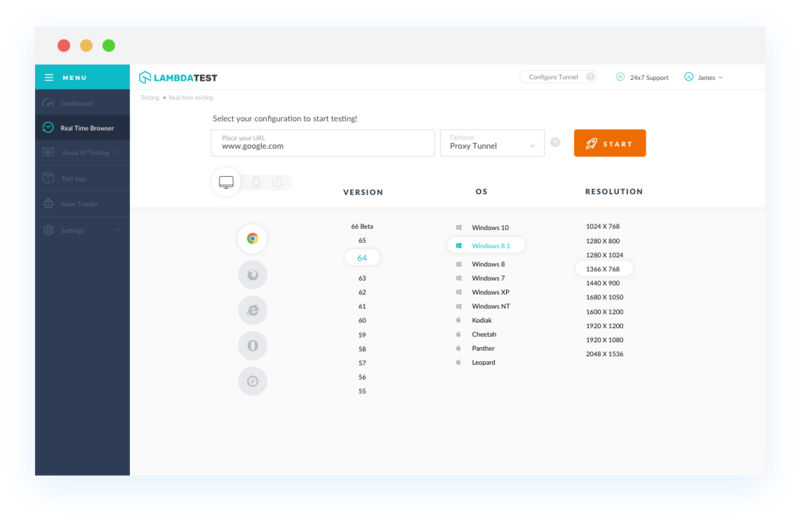 With LambdaTest you can test your website on 2000+ browser and OS combinations for cross browser compatibility issues and ensure that your webpage fallbacks are working fine on browsers that do not support MediaRecorder API. Chrome version 4 to 46 doesn't supports MediaRecorder API. This property is not supported by default but can be enabled by Chrome 47 to 48 version. Enabled in Chrome through the "experimental Web Platform features" flag in chrome://flags. Chrome 49 to 67 supports MediaRecorder API property. This element is not supported by Mozilla Firefox browser version 2 to 28. Firefox 29 to 61 supports MediaRecorder API. IE browser version 6 to 11 doesn't support MediaRecorder API. Safari browser version 3.1 to 11.1 doesn't supports MediaRecorder API. Microsoft Edge browser version 12 to 17 does not support this property. media-recorder-api. Opera version 10.1 to 33 doesn't supports MediaRecorder API. This property is not supported by default but can be enabled by Opera 34 to 35 version. Enabled in Chrome through the "experimental Web Platform features" flag in chrome://flags. Opera 36 to 53 supports MediaRecorder API property.